Saturday morning Mr. W was headed out to run a few errands while I surveyed breakfast fixings. Me: I'm not really hungry. Are you stopping at the donut shop on the way home? Him: Didn't you just say you weren't hungry? Me: I could be hungry for a donut. There's *always* room for a donut, right? 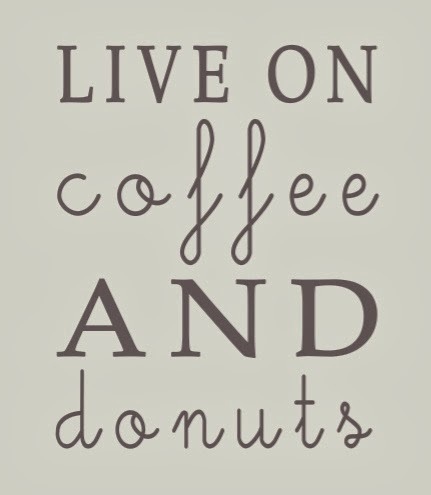 Seriously, who isn't always hungry for doughnuts! You need to eat gluten-free, right? Do you have a special gluten-free bakery that makes yummy doughnuts? Yes, yes, there is always room for a donut. Always. Chocolate ones especially. Linda, you deserve a dozen of them after the week you've been having!